Aging Cell - Novel strategies for combating aging: Anti-ageing: A reality or myth? The idea of Not Ageing is indeed like looking into an indian mythology of Mahabharata. Where people are mentioned to have unusually long lives. 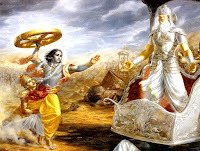 It is one of the oldest known Indian scripture researched by many archeologists, medicine experts and physicist. Many known scientists have known to acknowledge this intriguing scripture for their well known scientific works that includes Albert Einstein or J. Robert Oppenheimer. 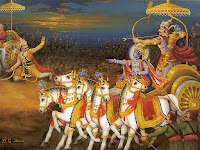 It is said that people had long lives in ancient era of Mahabharata that is around 1000 years. May be this is a truth or myth. 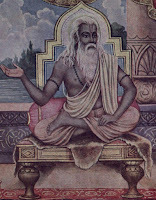 Sage Vyasa who is known to have written this ancient scripture lived across approximately 6 generation of kings and have narrated their stories in Mahabharata. Some people with their logical reasoning think that he may have lived around 130 years without any health issues. Whereas, some assume that he may have lived way longer than that. Important point is that we have reference of longevity in ancient literature, question is do we believe in having scientific basis for long and healthy life? It shows a far fetched vision of company which truly believes that longevity is possible. But is it a dream/ struggle or some kind of myth? Evidence of naked mole rat discussed previously in our blogs suggests that this may be possible. As it is the only rodent, which points in the direction of not only having resistance towards cancer but also towards other age related diseases. A group of scientists believe that at cellular levels, mTOR and Telomerase may play a crucial role in cancer therapy and attaining longevity as discussed previously. On the other hand Prof. David Sinclair in his video published in TEDx series explains his life's journey to find reason behind ageing. He talks about one more miraculous protein which may be involved in ageing process called as Sirtuin. .............................................. yeast ageing mechanism click here. 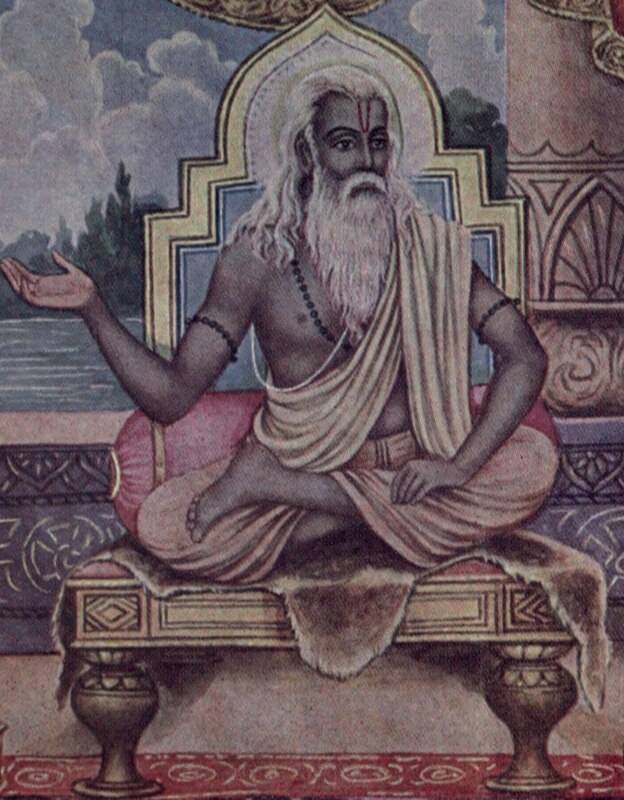 ............................................... role of sirtuin in age related diseases click here. Perhaps, this insight may help in unrevealing deeper mysteries of long life and a way to treat cancer by using Personalised medicine method.